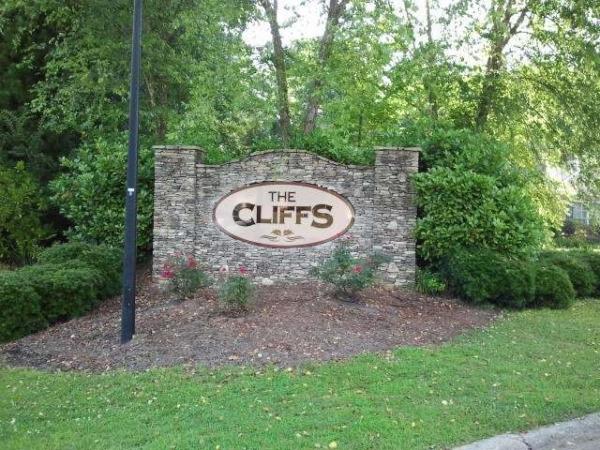 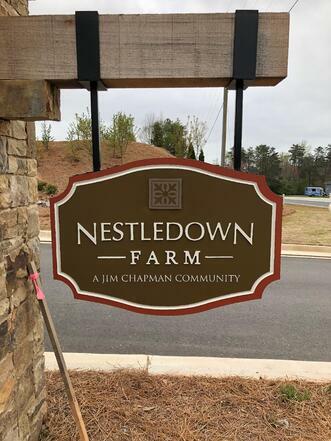 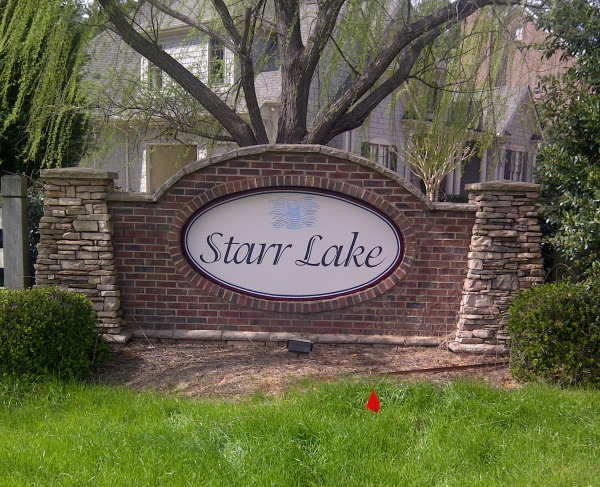 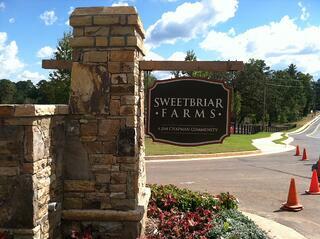 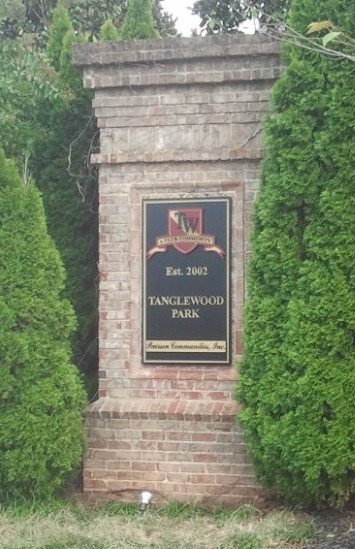 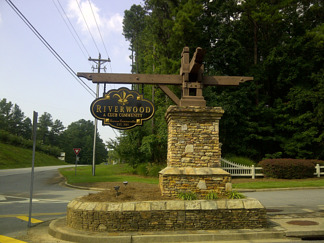 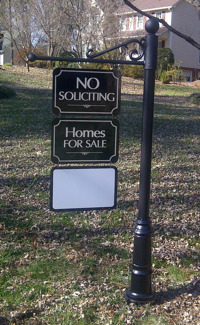 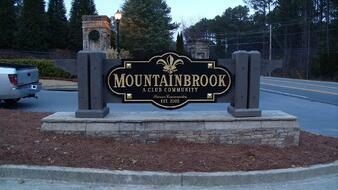 Signs & More can provide any signs needed for Neighborhoods and Subdivisions. 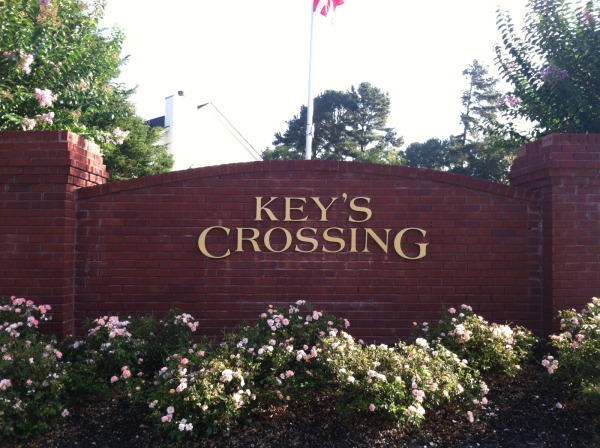 We work with Developers and HOAs on anything from Monument Signs to Wayfinding Signs. 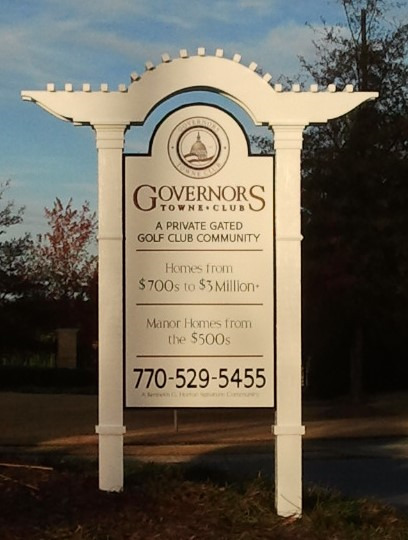 We have experience in designing, manufacturing and installing new signs as well as repairing/refurbishing existing signs to improve your image.